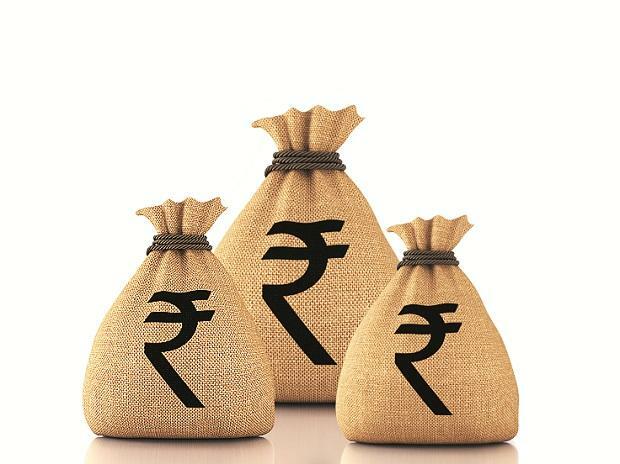 Fintech startup BharatPe Thursday said it has raised $15.5 million (about Rs 106.7 crore) in funding from global venture capital and private equity firm Insight Partners and existing investors, Sequoia and Beenext. The company, which provides merchants with interoperable UPI QR codes, said the proceeds from the series A round would be deployed towards scaling its operations and empowering millions of merchants with UPI payment within the next two years. Founded in 2018 by Ashneer Grover and Shashvat Nakrani, BharatPe has established operations in 11 cities -- Hyderabad, Bengaluru, Delhi, Pune, Mumbai, Ahmedabad, Indore, Bhopal, Nagpur, Chandigarh and Jaipur. "The funding will fuel our mission of democratising digital payments for merchants, and make UPI a preferred way to pay," BharatPe CEO and co-founder Ashneer Grover said. Unified Payments Interface (UPI) is an immediate real-time payment system that helps in instantly transferring the funds between the two bank accounts through a mobile platform. Grover added that over the last few months, the company has been able to transform payments for over six lakh merchants in India. "They now have a single QR code for all UPI payments, from any payment app. BharatPe facilitates 10 per cent of overall UPI merchant transactions in the country and accounts for one per cent of overall UPI," Grover said. A quick response (QR) code is a form of barcode label which contains machine-readable information.